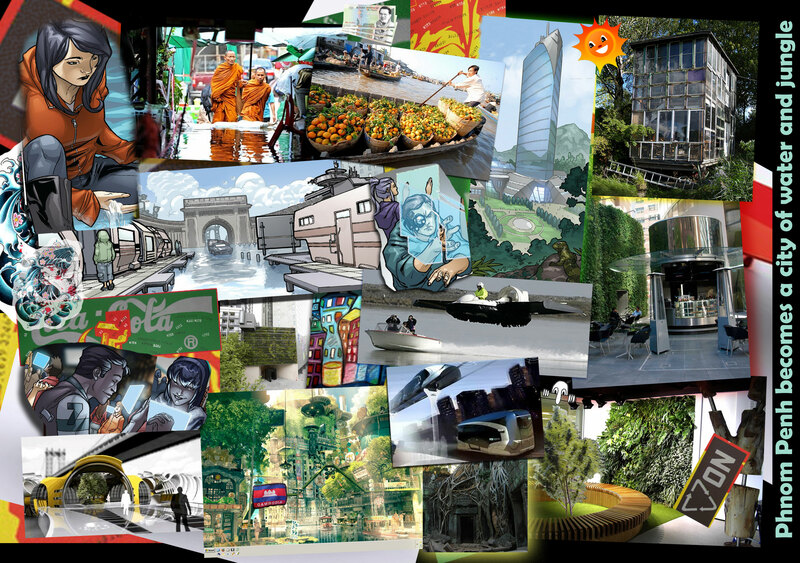 Produce one or more images for a fictional and radical future for Phnom Penh. 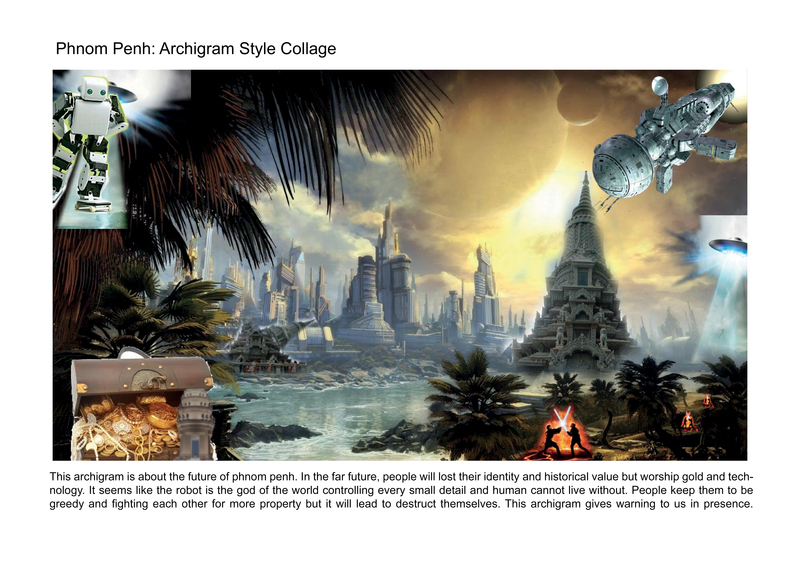 This work should recall the collages produced by the British architecture group Archigram whose work was shown in lecture this week. 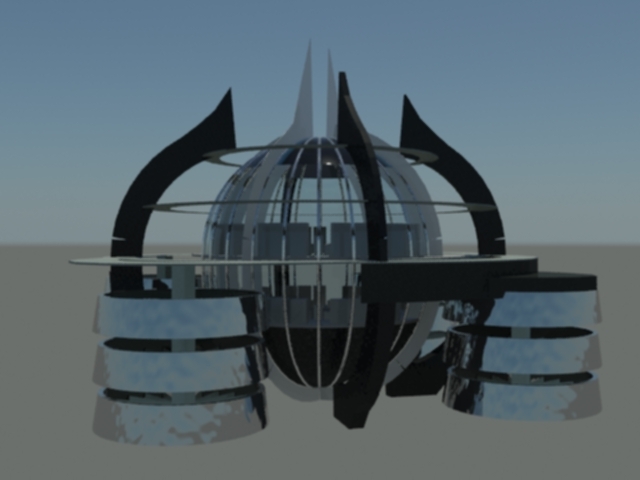 Provide a title and brief description for how this city operates. When The Land is not a safe place to live anymore. 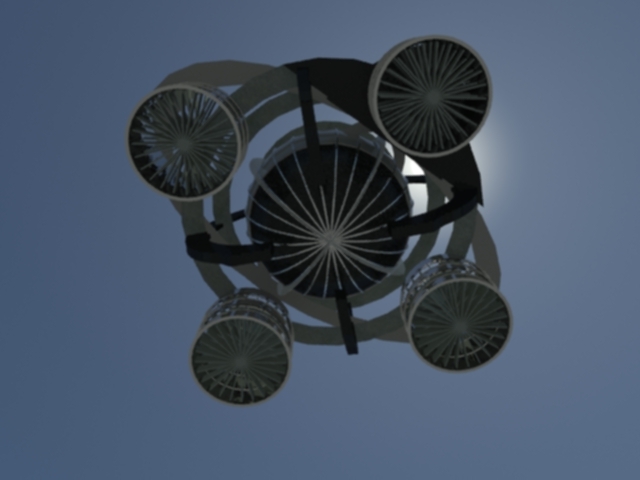 Floating city is future advance technology that can contain the city and human civilization continue to live on. Another thing is that, to stop people from destroy the Natural Resource, we need to put them away from it. 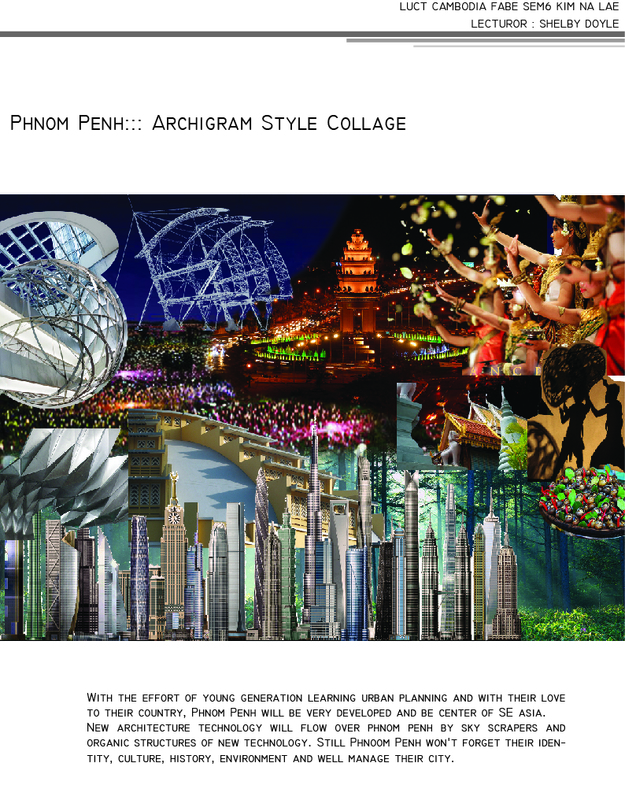 2-Phnom Penh 4.0 (visal.vdesign@gmail.com): Post apocalyptic Phnom Penh where resource is few and natural environment is even more few. The city standing thousand of meters above the desert ground that no longer have a vast space for nature. The city have it own natural zone that change from time to time to allow people to have access to different type of environment. Due to the rising sea levels the Mekong delta has been pushed back several kilometers. Ho Chi Minh City has been ringed with levees to keep the rising seas at bay. The Mekong itself now holds back the Tonle Sap nearly the entire year which has turned a wide swath of central and northeastern Cambodia into a permanent marshland. Fish, shrimp and crab farms abound as the cost for seafood has skyrocketed. With the oceans depleted of most edible fish, large, penned off aqua farms have become popular and lucrative investments. Phnom Penh has changed its pumping system, which previously directed excess water into the rivers, to now send it southwest where it is used for the operation of mega farms east and south of the Cardamom Mountains. Even with all of these efforts it was necessary to raise the city itself by several meters and design a new canal system, this time for transportation. Electric ferries share these lanes with 2-seater water pods that zip through the lanes like their Honda Cub ancestors did before on the roads. The Paris of the East has become the Biloxi of the East. Floating villages, once a novelty in the country, are now common. Entire markets are towed in from the countryside. The produce comes into the city all at once, ready for sale. Relations with Vietnam have become heated. The flooding of the border areas in the south has given politicians reason to disagree more about which side is which. And things were not made better when Cambodia began buying all of its supplemental electricity from Indonesia’s massive geothermal generators. 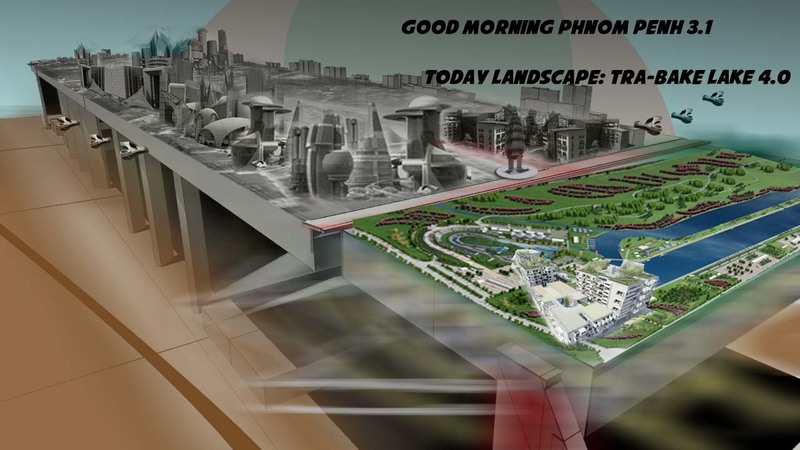 Tourism has become incidental to the economy after years of razing the classic buildings that were at the center of the original development of Phnom Penh. The unchecked construction of a sea of eyesores has made it a draw for two-bit players in the region but not for many others. Many still go north to float or snorkel through the Angkorian ruins but Phnom Penh has become that plastic toy that was given on Christmas and broken by New Year’s. 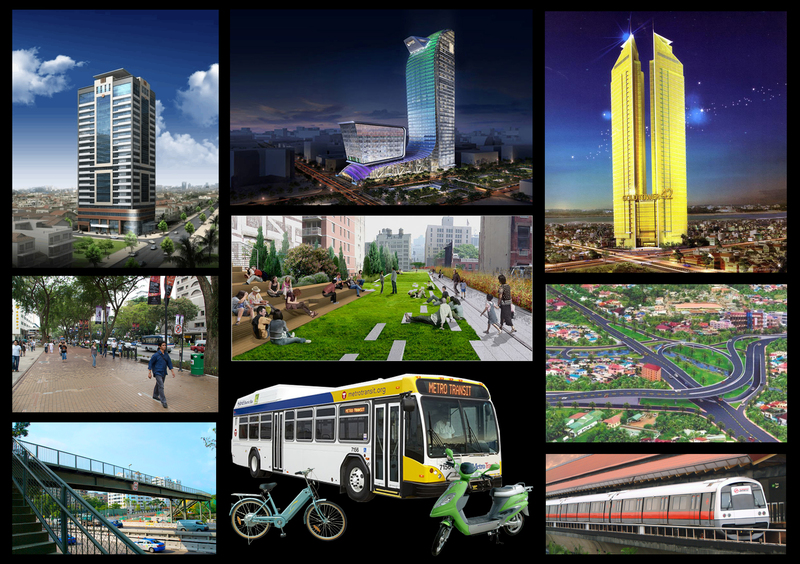 According to the population growing rapidly, Phnom Penh will become a very busy city that will have a lot of Skyscraper buildings, Public Transportations, Public Spaces, Big Pedestrians, Cross-over Bridges and Sky Bridges.